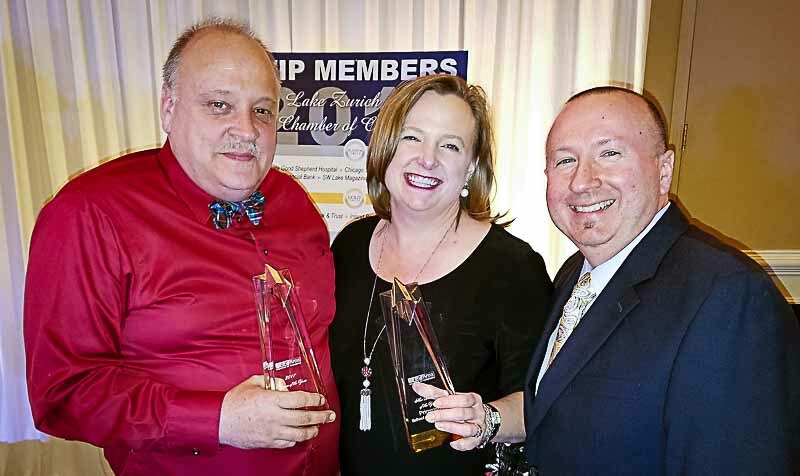 Left to Right: Citizen of the Year John Kopecky celebrates with fellow award winners Jenny and Rich Wierzchon of Primrose School of Long Grove, Best New Business. Don’t you just love it on those rare occasions when the stars align and good things happen to truly deserving people? Long Grove was shining bright last night at the Lake Zurich Area Chamber of Commerce’s annual Evening of Excellence event. 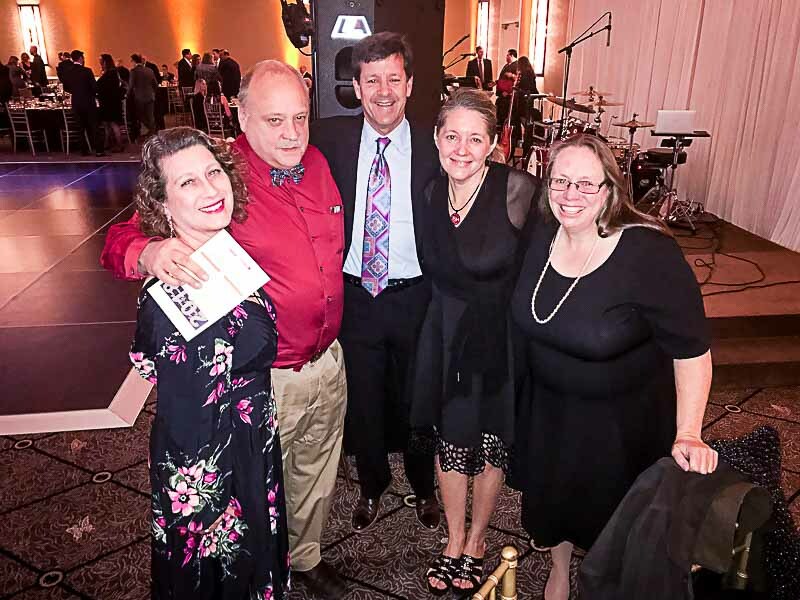 What a thrill it was to celebrate John Kopecky as he was presented with the Citizen of the Year Award, and to cheer the success of Jenny and Rich Wierzchon of Primrose School as they were recognized as the Best New Business. 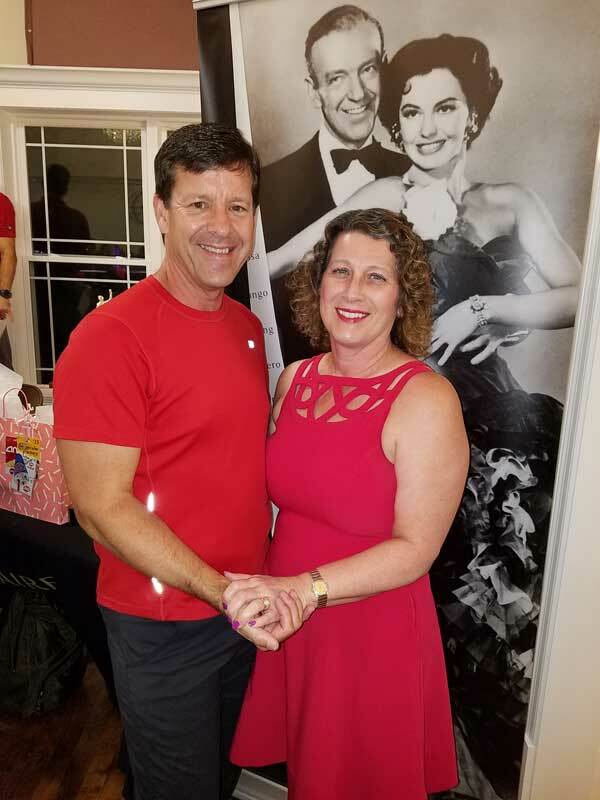 In addition to awards, the night was filled with friends, good food, dancing, and pride in our community. It is a generally held opinion in town that John Kopecky is an amazing volunteer who helps out anyone and anywhere he sees a need. 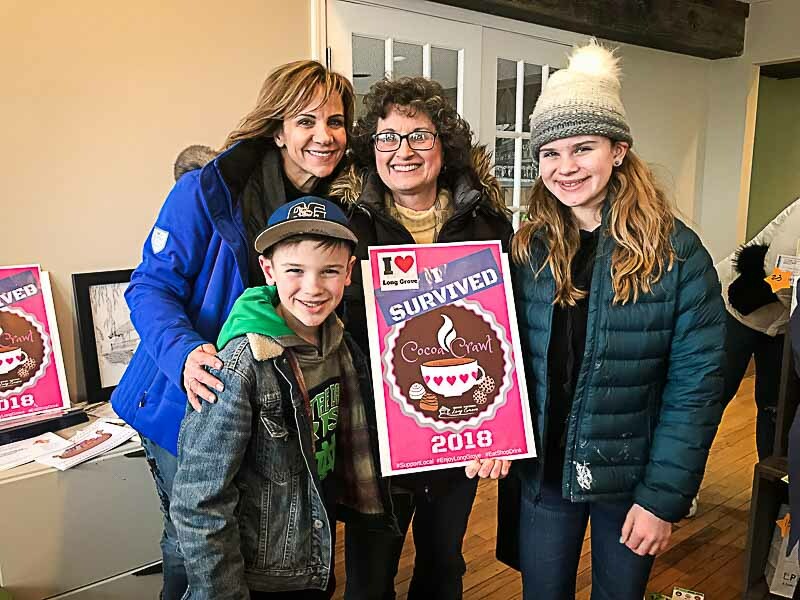 It is impossible to list all the wonderful ways in which John has helped our village over the many years he has owned his downtown business, The Country House, and even prior to that growing up in the Long Grove area. Need a dozen or so creative mini golf holes for the Lions putt-putt fundraiser? John will design and build them. Clever marketing ideas and a giant teddy bear to promote the downtown festivals? Done. How about acquiring a historic tractor (or two) and wagon, then tirelessly driving loads upon loads of visitors throughout the historic downtown for Vintage Days, on your birthday? His pleasure. Emergency repairs to brewery equipment? Just call him MacGuyver. Another truck has hit and damaged the covered bridge? John is getting out the ladder and paint bucket as we speak. Need someone to portray “crazy” Jake Eisler or Mrs. Bigfoot in the annual Ghostwalk? Say no more. I could go on and on but I think you get the picture of just how indispensable John is to the fiber of our village. And beloved. Several of us from the community were moved to nominated John for this award and it is so richly deserved. Congratulations! 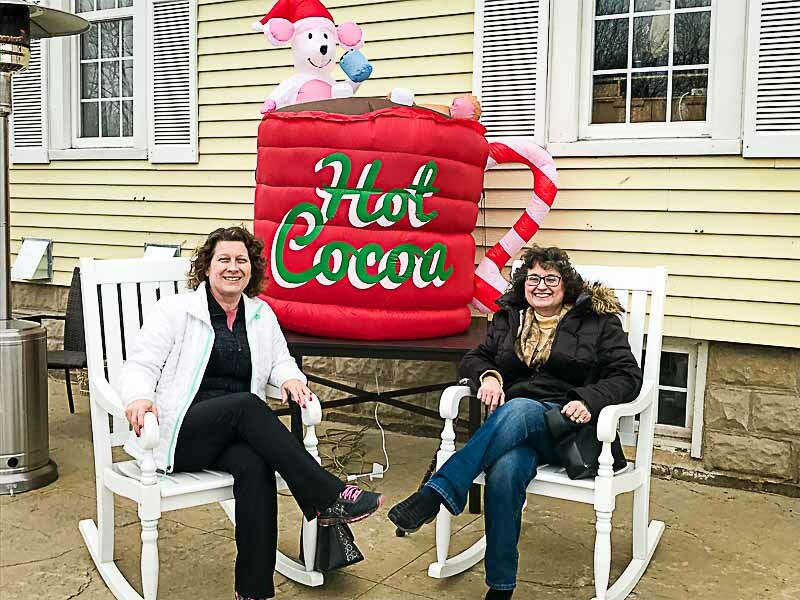 Jenny and Rich Wierzchon have parlayed their passion for early childhood education into the creation and establishment of the Primrose School of Long Grove. 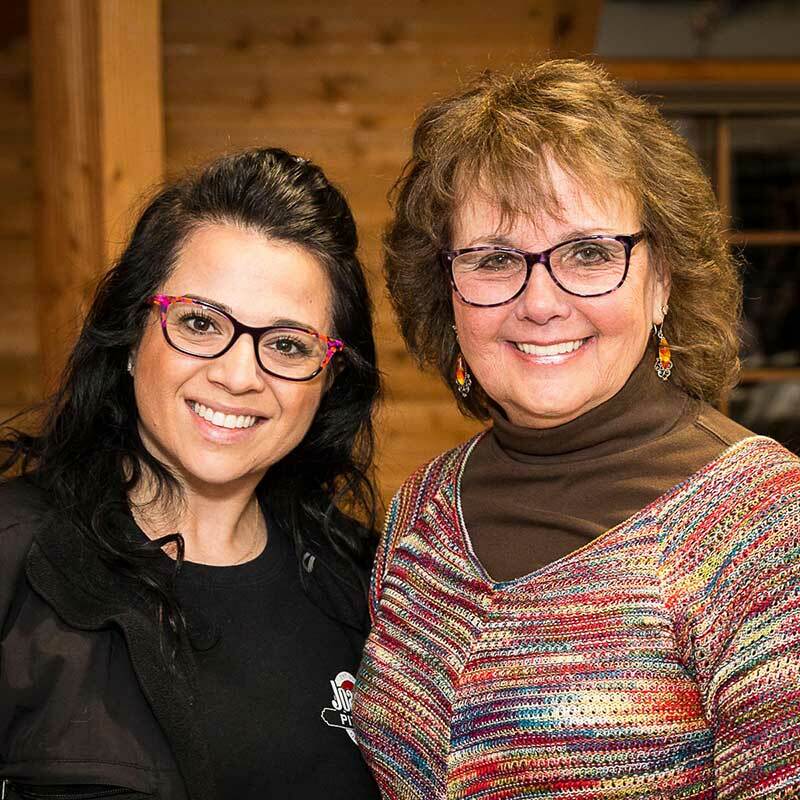 I was there for the ground breaking in October of 2015, and have been delighted to watch this new business grow into a real asset for our community. See my earlier post here about the Primrose Promise. Here’s to many more years of success! Attendees at the Evening of Excellence (L to R): Angie Underwood, John Kopecky, Aaron Underwood, Amy Gayton, and Vicki Kopecky.